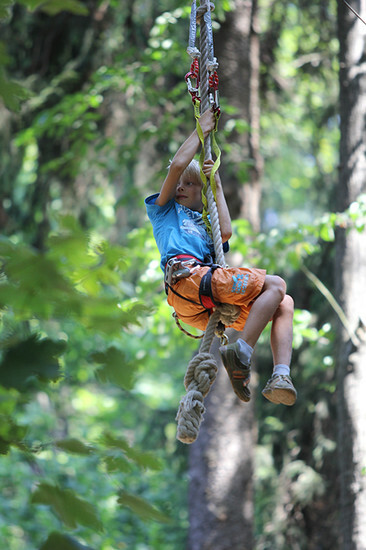 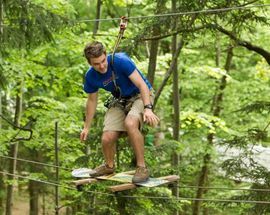 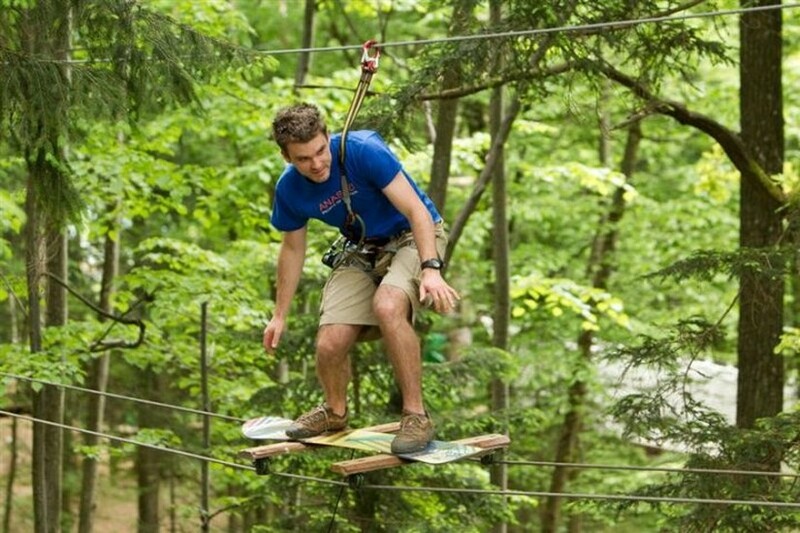 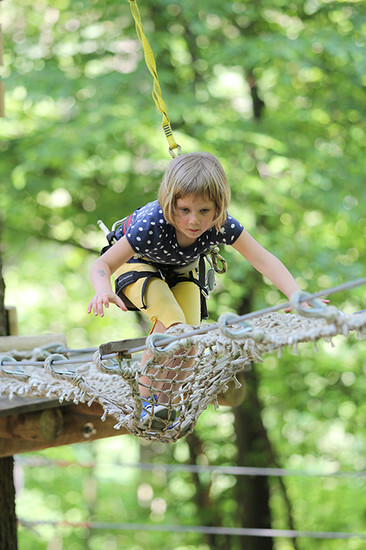 There isn’t anything like getting the adrenaline pumping, and the Postojna Adventure Park provides just that experience. 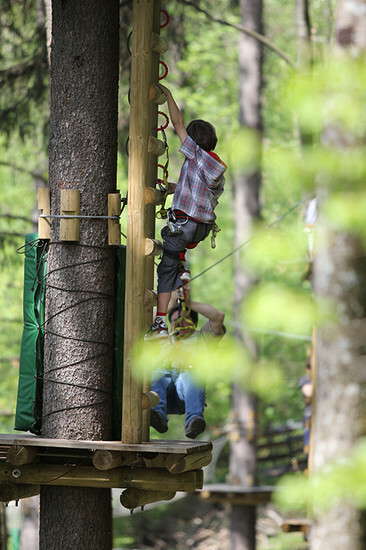 In a forest close to Postojna cave a number of unique challenges are presented with tracks up to 14m high guaranteed to get the blood flowing. 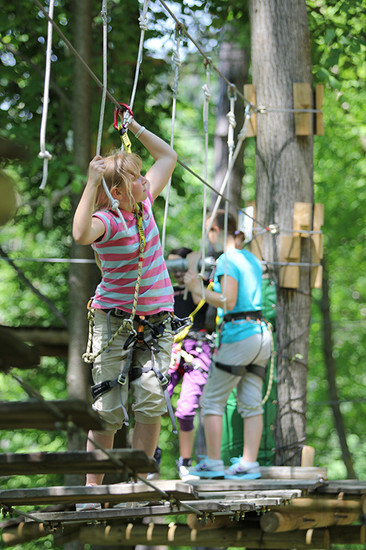 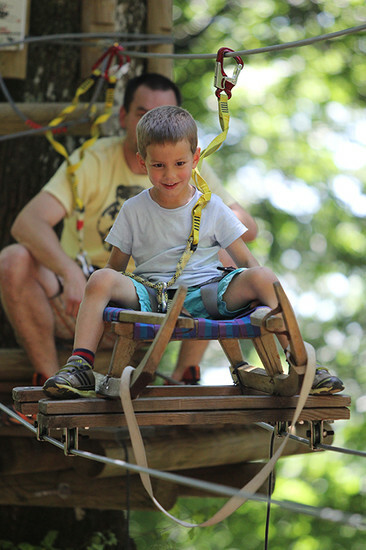 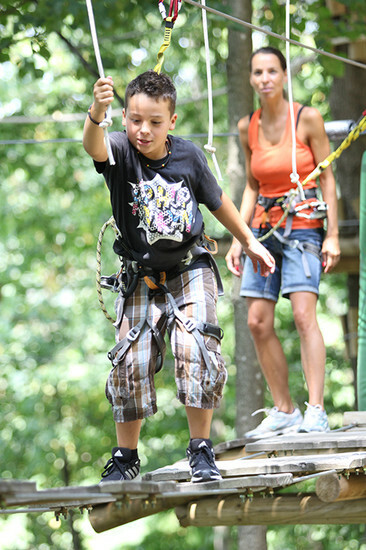 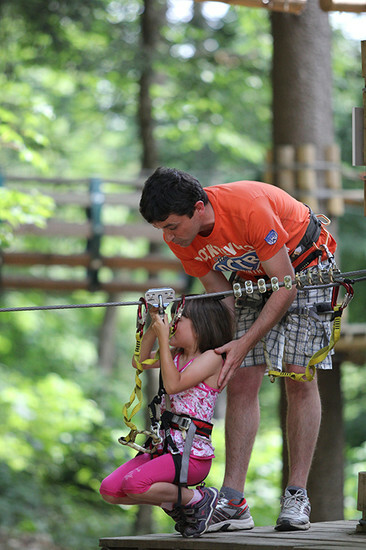 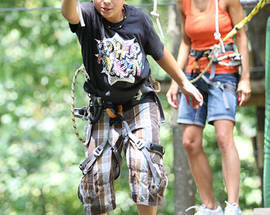 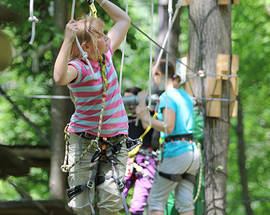 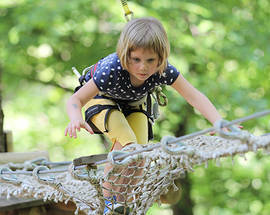 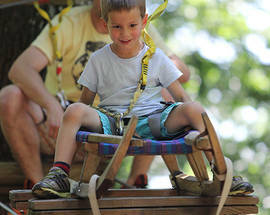 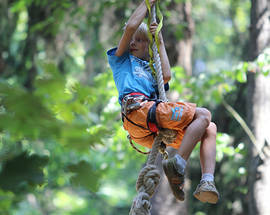 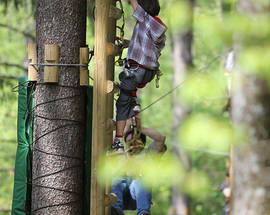 Perfect for both kids and adults, safety gear comes in the entry fee and guides are on hand to ensure complete safety. 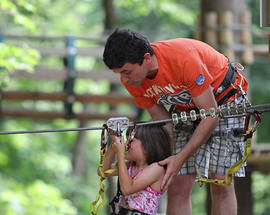 Children up to 7 years € 10, children up to 15 years € 15, adults € 19.